Yes its that time of year when Meds and Kell bugger off for a month, so instead of just leaving a gap we thought we would throw in a special competition. You will hear 17 theme tunes, a couple of film ones and the rest are tv shows. You don't have to get them all but whoever gets the most will win. So rules are..... sybmit your answers before September 30th, so we are giving you three months to have a go, we think thats fair just in case people are coming into the show for the first time or doing a catch up. 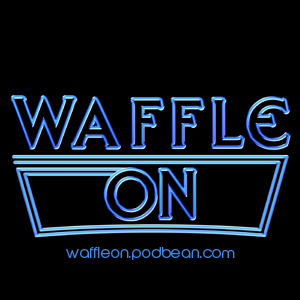 Send your answers to waffleonpodcast@gmail.com or via personal message on our facebook page, please don not put your answers in the comments block otherwise that will make life very easy for those having a go.